National Child Abuse Prevention Month began as a reaction to increased public awareness of child abuse throughout the 1970’s. As a result, Ronald Reagan declared April National Child Abuse Prevention month in 1983. The goal was to increase understanding of what contributes to the prevalence of child abuse and, more importantly, how to prevent it. In 1989, the Blue Ribbon Campaign to Prevent Child Abuse had its early beginnings as a Virginia grandmother’s tribute to her grandson who died as a result of abuse. She tied a blue ribbon to the antenna of her car as a way to remember him and to alert her community to the tragedy of child abuse. The blue ribbon initiative swept the nation and now many supports wear blue ribbons during Child Abuse Prevention Month to raise awareness. Each April community partners, child welfare agencies, and the general public support training on how to identify child abuse, distribute information on child abuse, and work together to prevent its occurrence. The National Children’s Alliance found that nearly 700,000 children are abused in the U.S annually. An estimated 676,000 children (unique incidents) were victims of abuse and neglect in 2015, the most recent year for which there is national data. The youngest children are most vulnerable to maltreatment and neglect is the most common form of maltreatment. CPS protects more than 3 million children. Approximately 3.4 million children received an investigation or alternative response from child protective services agencies. The purpose of Child Abuse Prevention month is to support and advocate for the most vulnerable children in America. The burden of prevention has been resting for years on the smallest shoulders in our society: the children who are most vulnerable, least powerful, and least likely to be able to protect themselves from a powerful adult. During National Child Abuse Prevention Month communities should rededicate themselves to being supportive of families, and play an active role in preventing child abuse and neglect as well as taking positive action to promote child and family well-being. Talk about it: Raise awareness through discussion with peers and colleagues. Share what you have learned in your experience. Help equip others with the tools they need to combat child abuse and neglect. Act on suspicions: A child’s life may depend on your intervention. Even if you do not have concrete evidence, do not hesitate to call if you have a suspicion a child may be abused or neglected. Get involved: Use your voice and your vote (children do not have this right) to make your community a safer place for children. Ask your elected officials what legislation they are supporting to protect children. Support legislation that protects children. Demand that local government put more money into efforts to fight child abuse. Volunteer with organizations that fight the tragedy of abuse. 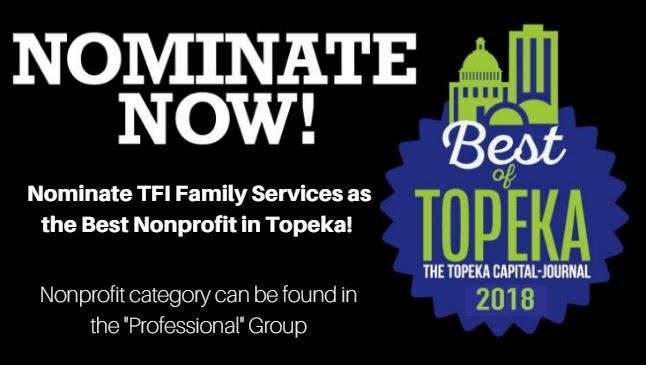 Nominate TFI as the Best Nonprofit in Topeka! CLICK HERE You do not have to be a Topeka resident to nominate! 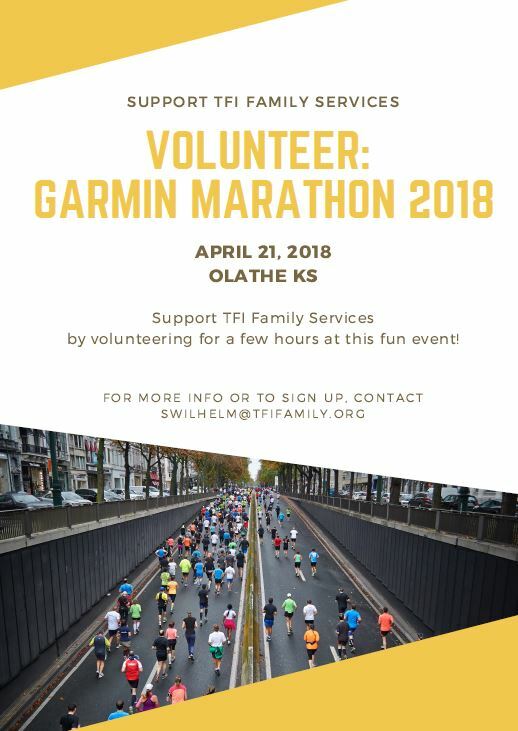 TFI Kansas is excited to offer parents a new service to assist with medication management. MED Manager, a program through Golden Plains pharmacy, is available for foster parents and their families. Medications are set up in strip packaging, with each time of day and day of the week individually packaged. To give the medication, the parent only needs to tear off the next package in the strip, open it and give it. Advantages for the parent: school boxes are available if needed, only needed packages are sent when a child goes on pass, and the pharmacy will follow the child from placement to placement. In addition, MED Manager will provide printed med logs for each child. 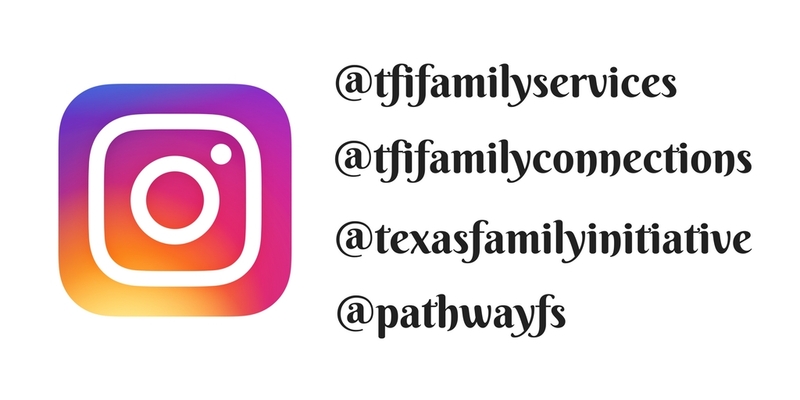 The service is provided free for TFI foster children. Our goal is for our families to utilize the program. Since the box and pharmacy follow the child, it will provide consistency for the children and support for the families. For more information or to sign up for the program, contact Mary Beth Steiner, nurse outreach coordinator. Her direct line is 316-519-4187. E-mail: [email protected] You can also ask your foster care worker. 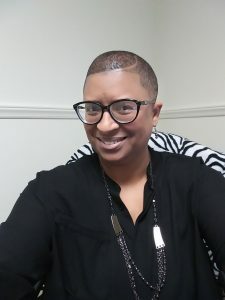 Shauna Barnes is a wife, mother of six (4 girls and 2 boys), and a proud grandmother of four, two each with the youngest being 7 months. The TFI Ambassador Program is well underway. TFI would like to thank the following families for already achieving the Gold status in our program. Remember to achieve Gold status in our program you must have referred at least two families who have become certified/licensed in your respective state. What do you get when you achieve gold status ??? Again thank you to these wonderful families! Just a reminder that once you achieve the Diamond level and have referred at least 5 families your referral incentive goes up to $550 per family and you get a $100 gift card and an additional 5 entries into the $1,000 gift card drawing. If you have not received any information on our Ambassador program or have not heard of it please reach out. Consider first the Safety of children, foster families and staff. Be dedicated and motivated to positive outcomes such as safety, stability, siblings placed together, and permanency for children. Be professional in our approach to our work and services with children and families. Be available, responsive and quick to respond. Be committed to the Families of Oklahoma. 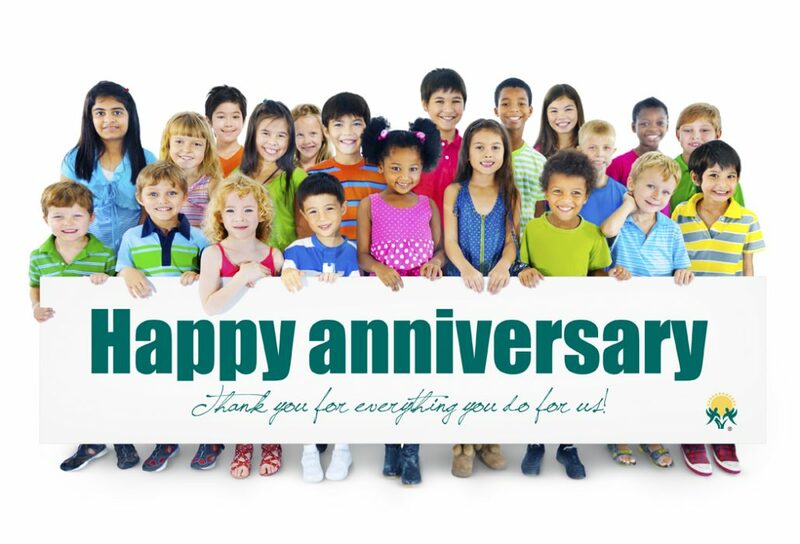 TFI would like to thank all of our families who have committed to partner with us as we provide safe, stable and nurturing homes for the children of Oklahoma! 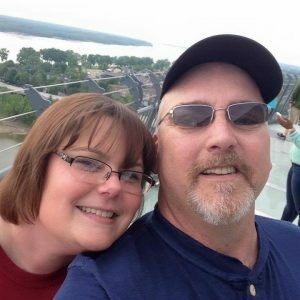 Scott and Belinda Farmer have been foster parents since January 2017. They are currently fostering four foster children and have two adopted children in their home with a total of 6 children. They accept sibling groups as well as children with special needs. They work with TFI and DHS as well as multiple service providers to ensure the needs of the children are met. They have continued to have a full household since fostering and are an inspiration to TFI and other foster families. In February 2018 their home burned down and they have continued to care for the children placed in their home throughout the stresses of this process and maintained normalcy for their children in their home. They have big hearts and show this by providing permanency to children in care and ensure siblings and family are connected. TFI is blessed to have such a wonderful family as the Farmer family who is dedicated to providing care for children that are placed in their home. The Texas office received a wonderful donation of stuffed animals. 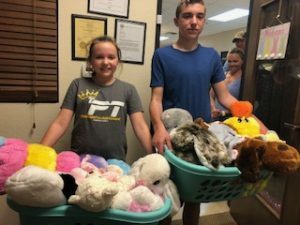 The 11-year-old daughter of Alechia Lamm, from Denton, TX, decided she wanted to help children so decided to call TFI and find out if donations of stuffed animals to TFI would be helpful. On Saturday, March 24th the Lamm family showed up at the office with two baskets full of brand new stuffed animals. These stuffed animals were passed out to children in our care. TFI says thank you to the Lamm family. A song, sound, smell, place, tone of voice, conflict, criticism, and rejection. All of these are examples of triggers that can occur in the life of a child who has been through some level of trauma. The traumatic events connected to these triggers can vary from neglect to physical, sexual, or emotional abuse, bullying, being removed from their home, or being a witness to domestic violence. Responses to these triggers are not intentional, instead, they are a way of survival for the child. The child may have tantrums, be unable to concentrate, become withdrawn, get in trouble at school, or have trouble sleeping. You may find that the child talks about being scared or sad or angry. By getting to know the children in your home, you will be able to identify what those triggers are and how to come alongside the child to work through those moments. They may last 5 minutes or for days. For example, a 3-year-old child has experience neglect from her birth mother and was removed from the only home she had known. She has what we will call “episodes” any time there are sudden significant changes to her routine. These episodes consist of extreme crying, pacing, and throwing herself on the bed, floor, or couch. These episodes last anywhere from 5 minutes to 20 minutes depending on other contributing factors such as being tired. These episodes may occur once a week or 3 times a week. So how can you help the children in your homework through those times when they are triggered? Allow the child to work through that moment in a way that is comfortable, but not harmful to themselves or others. Be sure to stay close by to ensure the safety of the child. Let the child know that you are present and available when they are ready to talk. Let the child know that it is ok for them to feel the way they do and help them to practice productive coping skills. Seek counseling for the child when necessary. Another thing to remember is that when in those moments when they are manifesting their triggers, they are not responding to the current situation but instead are living in the moment of that trauma that occurred in the past. Help bring them back to the present reminding them that they are safe, loved, and wanted. What are 3 things that can set off triggers for a child who has experienced trauma? What are some examples of events that can cause a child to be triggered? T or F? When a child is acting out after being triggered, their behavior is meant to be an attack towards you? In what ways does a child respond to triggers? What are some things that you can do to help assist a child who is experiencing a trigger moment? T or F? Responses to triggers are a way of survival for the child experiencing them?